never be forgotten with this beautiful, vintage magnet. The hands on the clock really move! perfect way to show some love for the city we call home. Note: Not an actual time-keeping device. The Duquesne Incline is one of the most iconic landmarks in the city. and Point State Park during the daytime. and added to the Oxford English Dictionary! 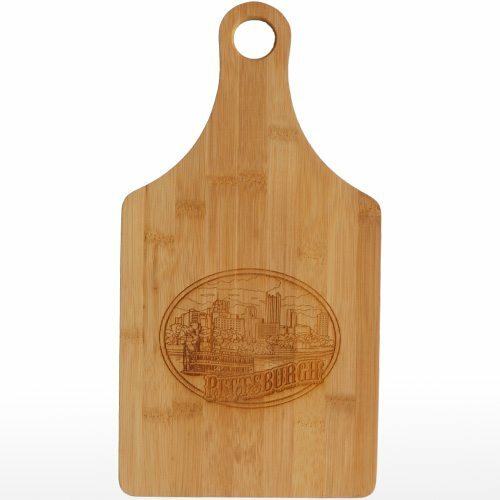 make you feel like a tried and true Pittsburgher! perfect gift for collectors and visitors alike! 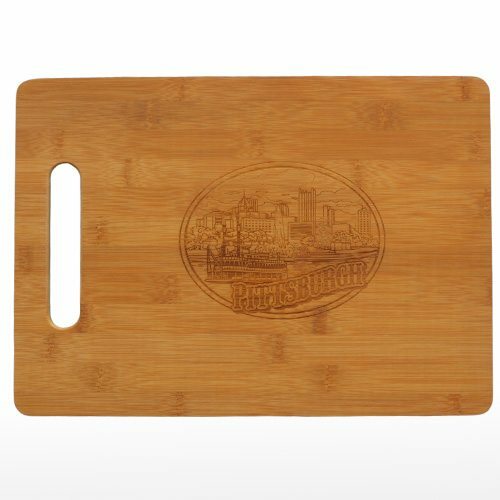 makes the perfect gift for those who love to whip up recipes in the kitchen. Brush up on your proper “Pittsburghese”, or learn a few words from our uniquely Pittsburgh dialect. Either way, this keychain is sure to delight and make you smile. If you like Pittsburgh, and you like Penguins, this keychain might be for you. the secure latch keeps everything safe from being lost. 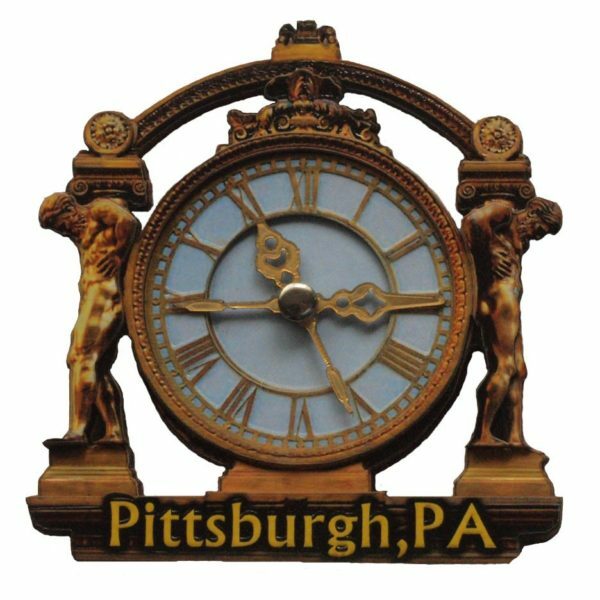 it’s a fun way to remember your visit or to show how much you love Pittsburgh!